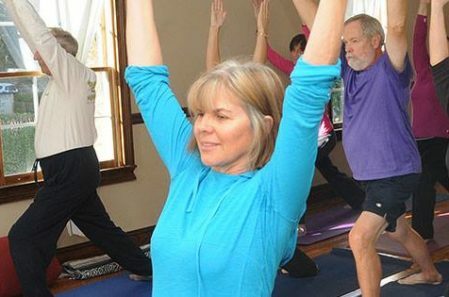 Yoga-Mojo is a Hatha Vinyasa yoga practice that integrates breath with body, mind and spirit. 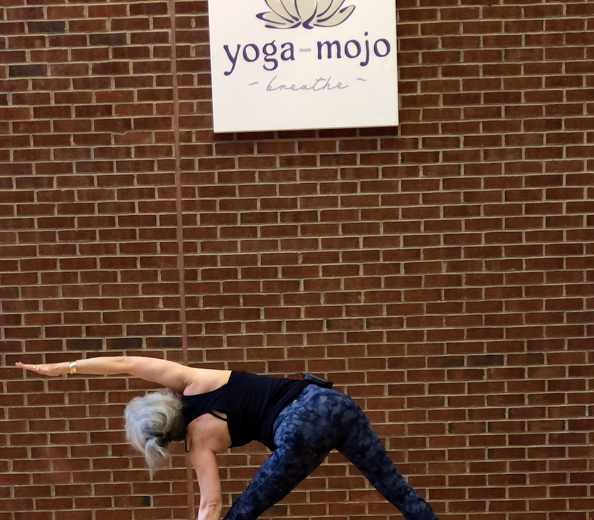 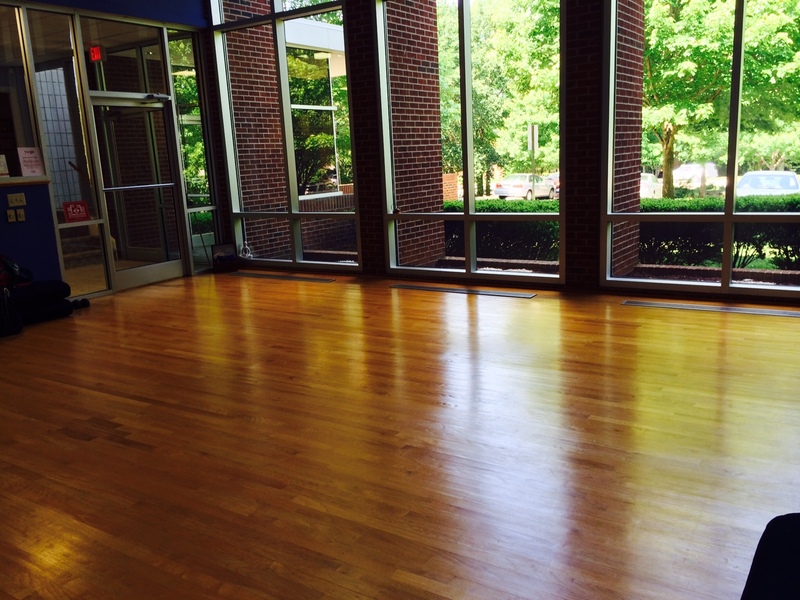 Loretta Jo Schlatzer, ERYT500, YACEP, is the Owner and Founder of Yoga-Mojo and the Yoga-Mojo Studio in Cary, NC. 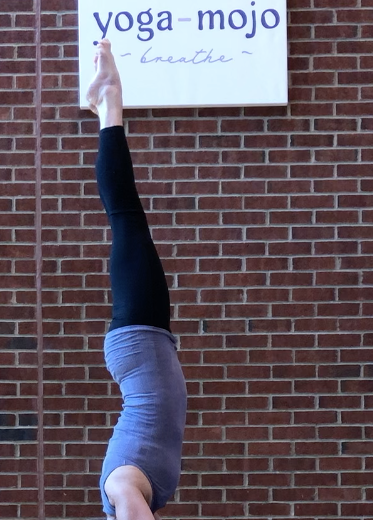 A master of Yoga sequencing, Loretta Jo is happily obsessed with exploring and sharing her passion of Yoga and brings 12+ years and over nine thousand hours of teaching to each practice. 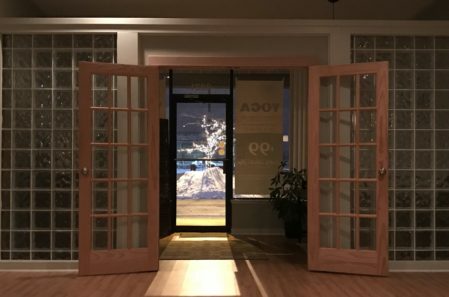 Her classes include meditation, breath work, yoga anatomy, mantras, mudras, mythology and more — leading to physical transformation and mental well-being. 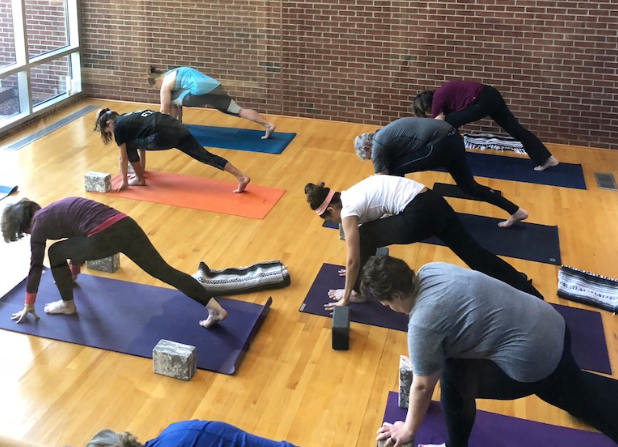 She is committed to helping students ignite the mojo (magic) of yoga both on and off the mat.